Here you will find listings of where you can buy Dr Optimiser's music. Click on the album covers below to listen to the albums on SoundCloud. Some of the earlier tracks are free to download on SoundCloud. 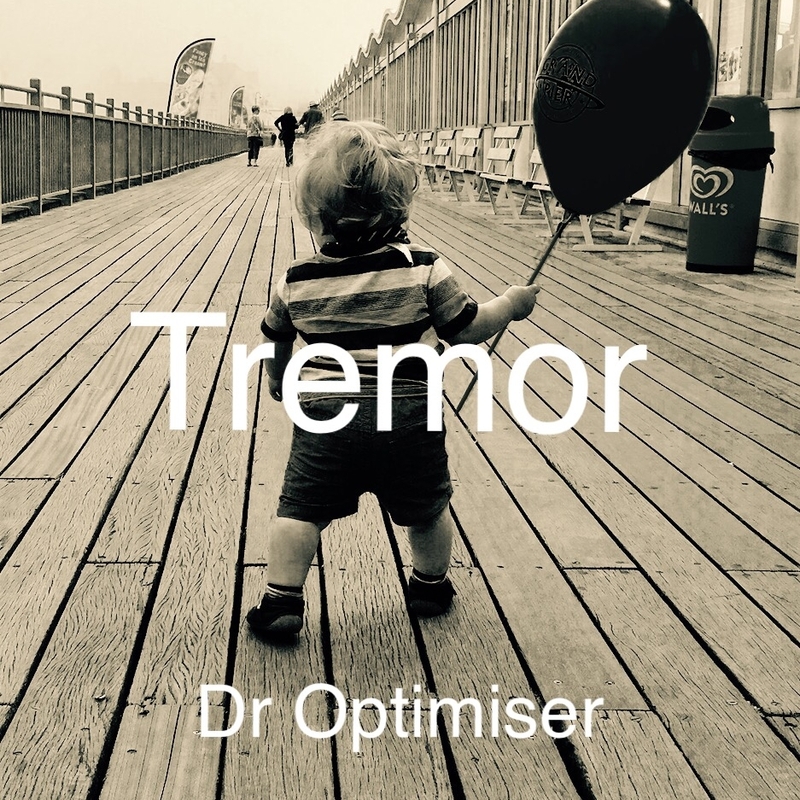 Music videos can be viewed on Dr Optimiser’s YouTube Channel.